Fact is, no one can tell me what bird species are expected to be in my backyard better than the birds in my backyard. 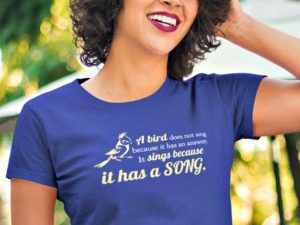 So, I decided to listen to the birds. 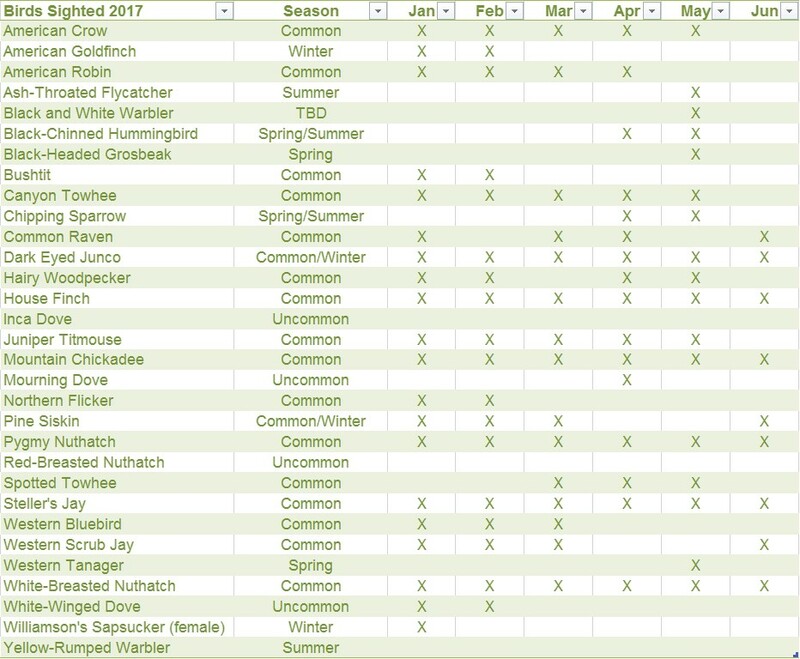 I created an Excel spreadsheet this year to notate which birds visit my backyard and during which months in the year. An Excel spreadsheet is practical for me because I’m on the computer almost every day, but I could easily do this in a lined journal or on graph paper. 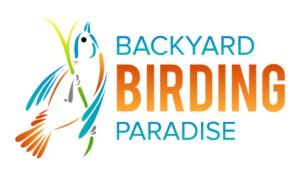 A few times every day, I take a few minutes to observe what bird species are in my backyard and I make an entry of those species in my spreadsheet. I’m nearly half way through the year now and I’m finding that my spreadsheet (see below) is more accurate that many of the other well researched range maps available to me. It’s easy enough to update and its accuracy allows me to better anticipate the food sources I’ll need at different times of the year for the different bird species. That’s good news all around. My advice: don’t believe everything you read. 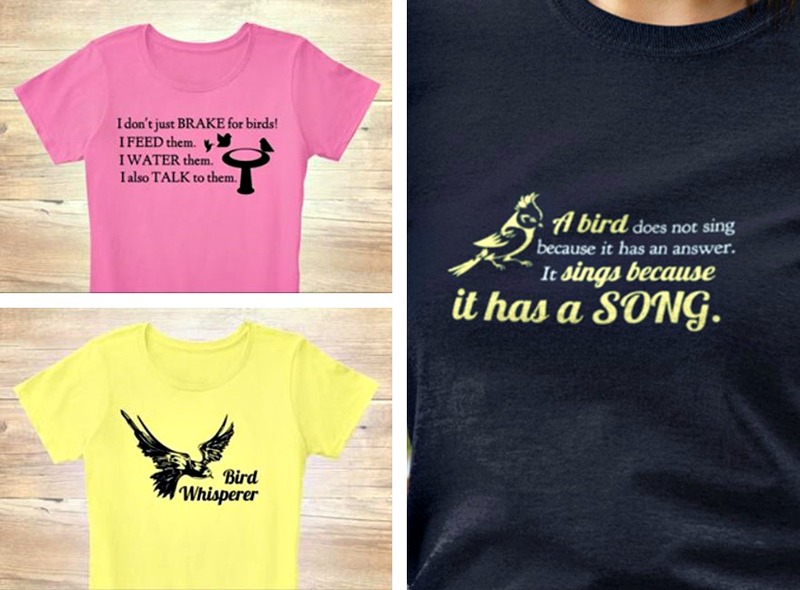 Listen to the birds instead, and they’ll think your backyard is paradise, too!